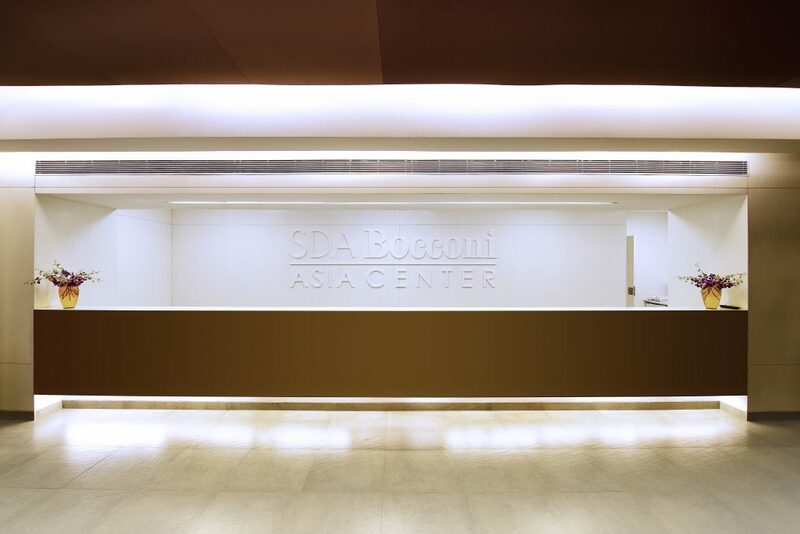 SDA Bocconi Asia Center is the pan-Asian hub of the SDA Bocconi School of Management in Milan, Italy. It was institutionalized in Mumbai in 2012 and in its 6 years, it has created a name for itself in the business administration world. Their international faculty, global curriculum and admission process makes this b-school stand out from the others in the country. They also provide recruitment opportunities from international brands like Ferrero, Luxottica, Michael Page, Benetton, Lamborghini, Estée Lauder Co., Ernst & Young, and Jean Claude Biguine, which mostly recruit from SDA Bocconi Asia Center. One of the other unique offerings of their International Master in Business program is the 4-month exchange semester in Milan. These 4-months are an intense experience that combines learning global markets and business strategies at the parent school and experiencing the multicultural environment of Milan. Students get to be a part of a global classroom with peers from diverse backgrounds and interact together with more than 90 clubs on campus. Apart from lectures, during the exchange semester, the school organizes a variety of seminars, workshops and guest sessions to broaden the learning scope. They’re also exposed to global giants like Vodafone and Microsoft during industry visits to study how these companies are expanding and growing to appease the international consumer. However, there is a lot more than just seminars, workshops, club meets and classroom learning that happens during the exchange semester. When in Milan, students take on the opportunity to travel and explore the fashion capital of the world, taste the local cuisines and participate in festivals and concerts. It is an excellent opportunity for students who have never travelled abroad to experience a change in culture, language, food, and lifestyle. During these 4-months, students have the opportunity to intern and work on different projects that pique their interest. It isn’t new for exchange students to intern and work for the Milan Fashion Week (only the biggest global clothes trade for the biggest fashion houses, we’re talking McQueen, Louboutin, Prada, Moschino, Versace and more) as PR assistants or in the management teams, and what could be more exciting than this for someone who wants to work with the world’s most luxurious brands. There’s More To B-Schools Than Just Business!